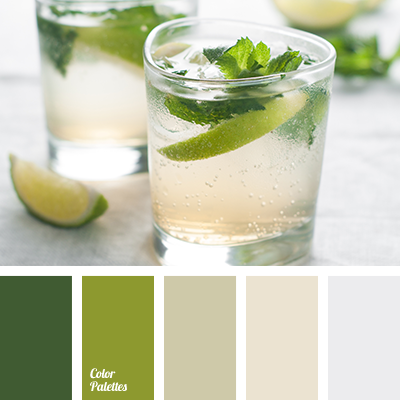 color of lime, dark green color, designer palettes, gray-lime color, green and lime colors, green shades, light green and dark green colors, lime color, lime color shades, lime shades, pale light green and light green colors, pale-green color, palette for repair, rich lime color. 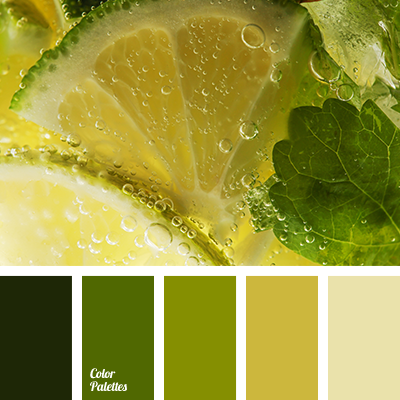 dark green color, designer palettes, green and lime color, green shades, grey-lime color, lime and dark green colors, lime color, lime color shades, lime shades, pale lime color, palettes for repair, saturated lime color. 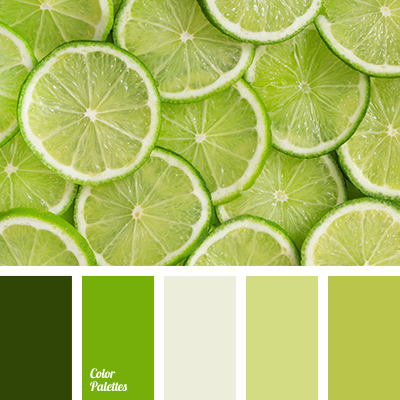 color of lime, dark green color, designer's palettes, green and lime colors, green shades, grey-lime color, lime and dark green colors, lime color, lime color shades, lime shades, pale lime color, palettes for repair, saturated lime color. 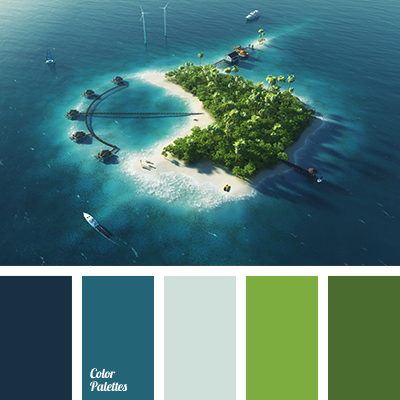 blue and green, blue and lime, blue shades, color of lime and blue, combination of colors for summer, green and blue, lime and blue, lime color shades, mint color, mojito color, summer color combination, summer palette. 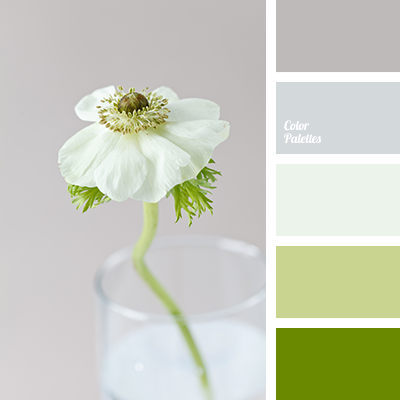 color matching, color solution for home, dark green color, green shades, light-lime color, lime color, lime color shades, lime shades.